WASHINGTON. 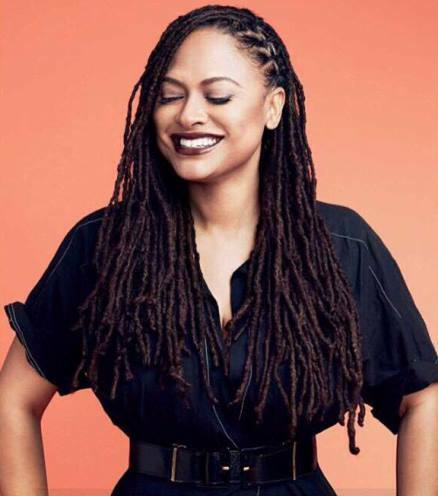 D.C. — The Newseum and Freedom Forum Institute have announced the award recipients of the fourth annual Free Expression Awards, including filmmaker Ava DuVernay and #MeToo movement founder Tarana Burke. The Free Expression Awards convene thought leaders, policymakers and philanthropists to recognize individuals for their courageous acts of, and contributions to, free and fearless expression. These influential supporters of the First Amendment work tirelessly to enhance free speech, freedom of the press, religious freedom and freedom in the arts and entertainment, according to a news release. The award recipients will be honored at a special awards dinner and reception April 4 at the Newseum in Washington, D.C. The event will be hosted by Katie Couric, award-winning journalist, Stand Up to Cancer (SU2C) co-founder and New York Times best-selling author, along with members of the event’s honorary host and steering committees. Last year’s Free Expression Awards honored Arthur Sulzberger Jr., The New York Times Company chairman and former publisher of The New York Times; 1968 Olympic medalists and human rights activists Dr. John Carlos and Dr. Tommie C. Smith; and 13 journalists from four news publications who uncovered sexual misconduct in the workplace.